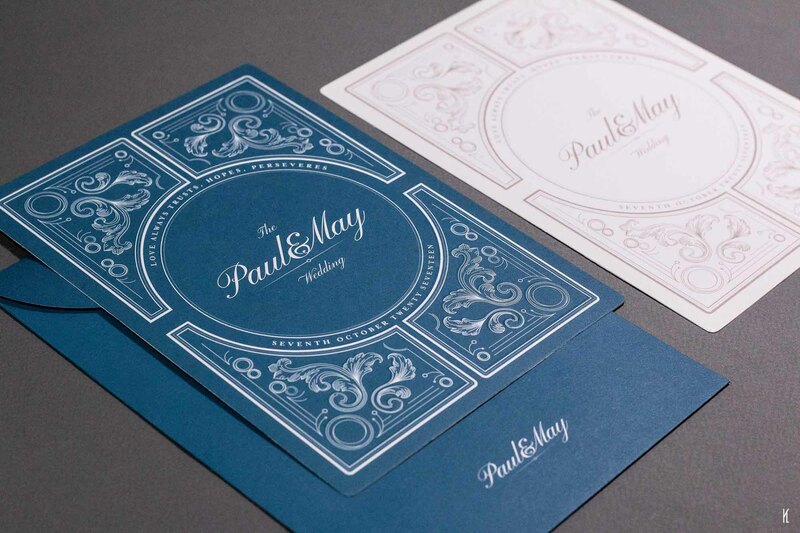 Classy wedding card design for Paul & May featuring custom intricate filigree. 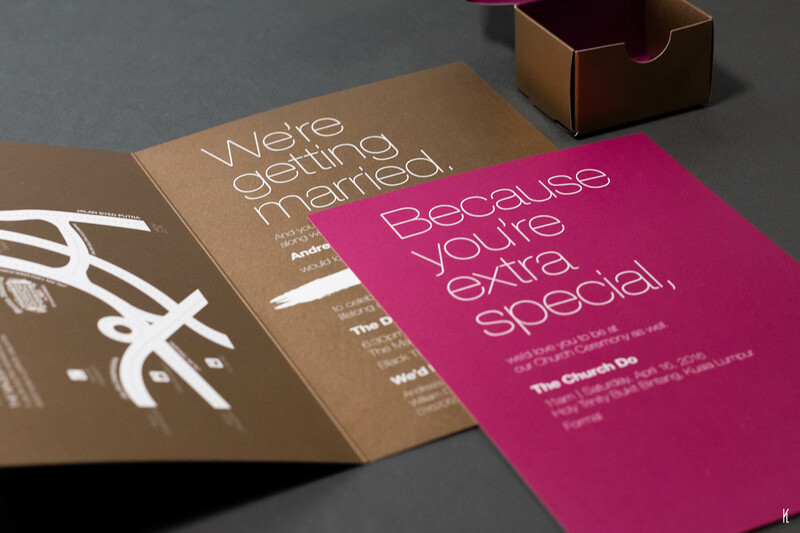 Maroon/Gold wedding card & custom favour box design featuring copper-foil, and a visually striking use of gold-ink for background. 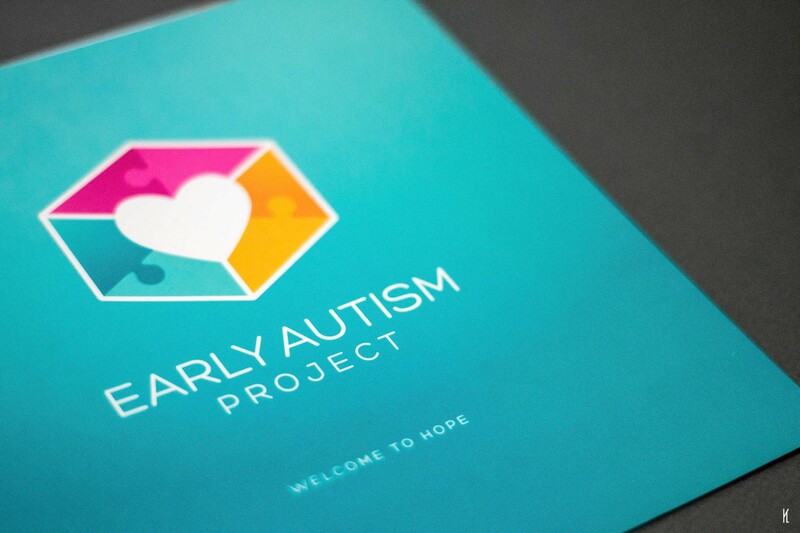 Logo and Identity Design for Early Autism Project Malaysia. 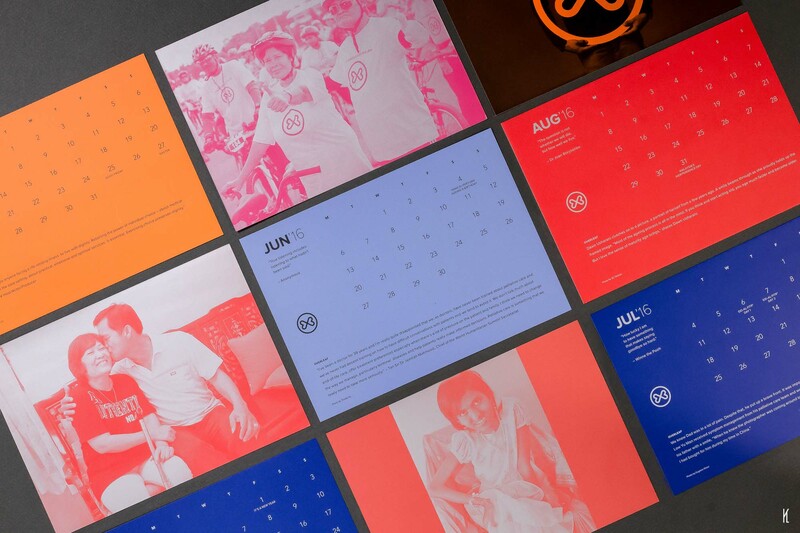 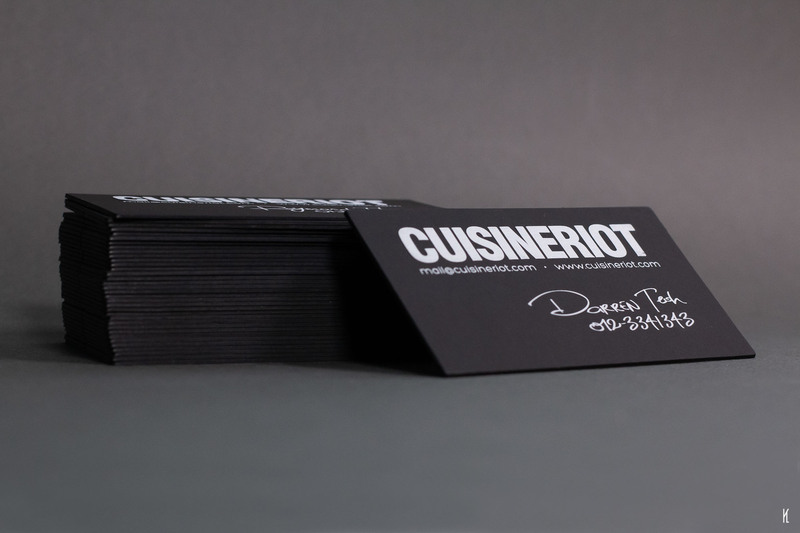 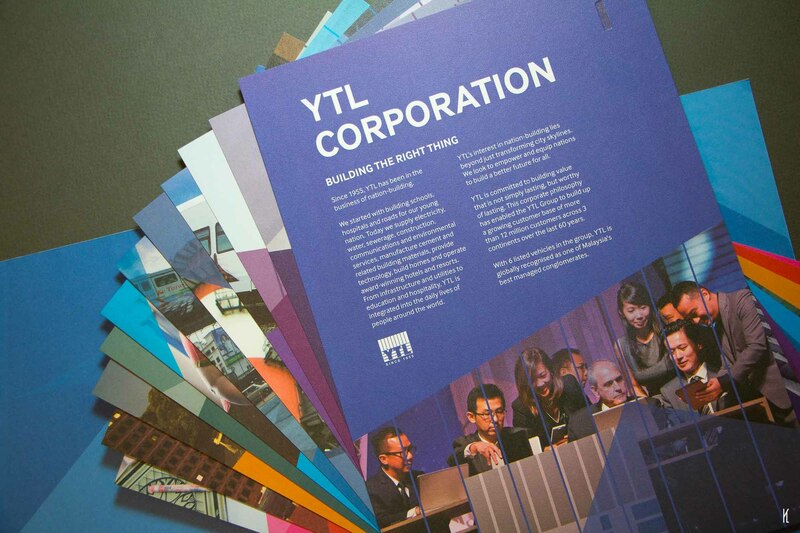 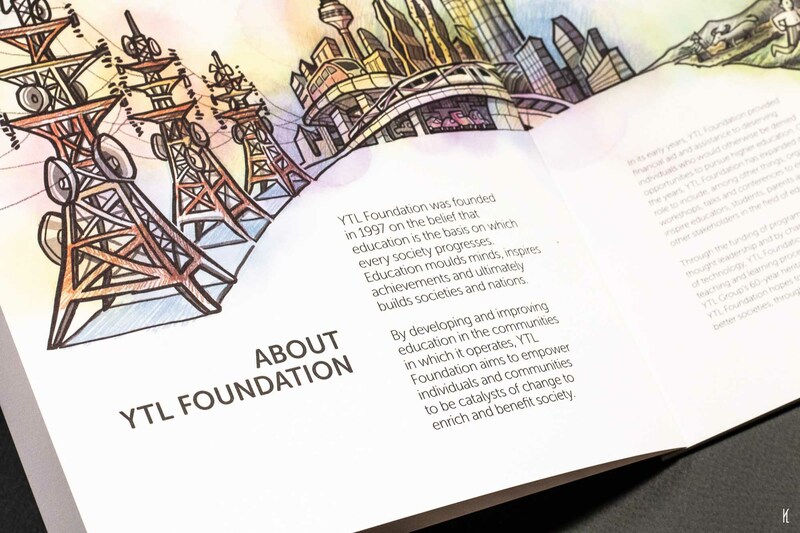 The rebranding exercise included a new brochure, new namecards, new letterhead and documents, new folder, t-shirts, and more. 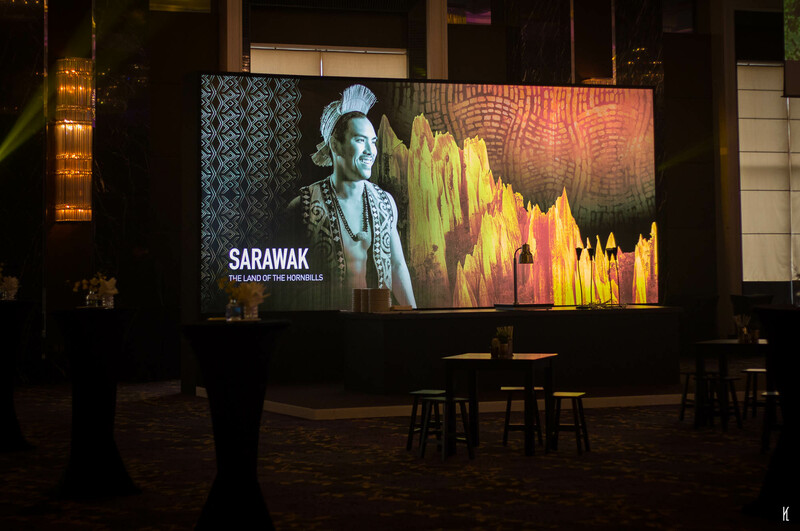 A custom calendar take-away, for the Voices for Hospices event held at The Majestic Hotel, KL organized by Hospis Malaysia. 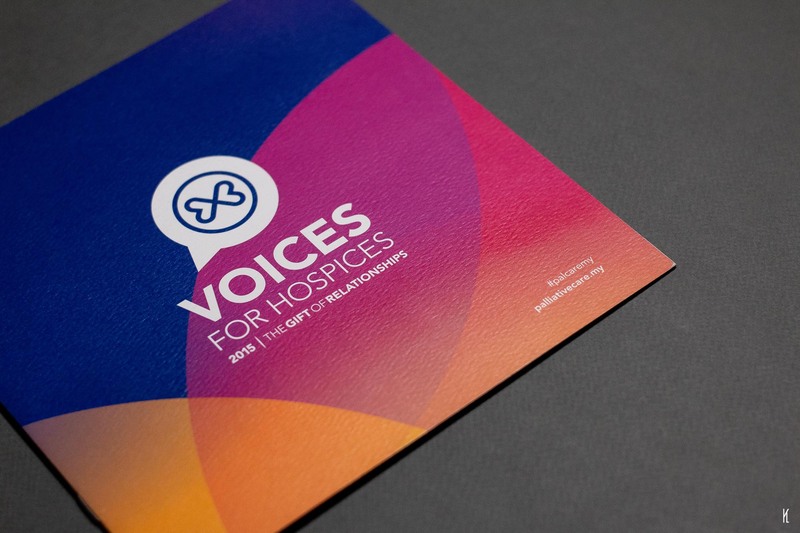 Concept, Art Direction and Design for Voices for Hospices built from overlapping speech bubbles. 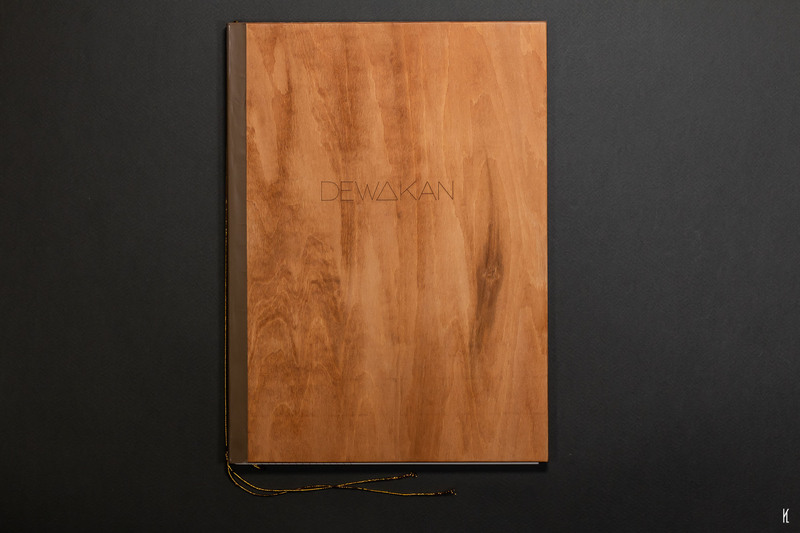 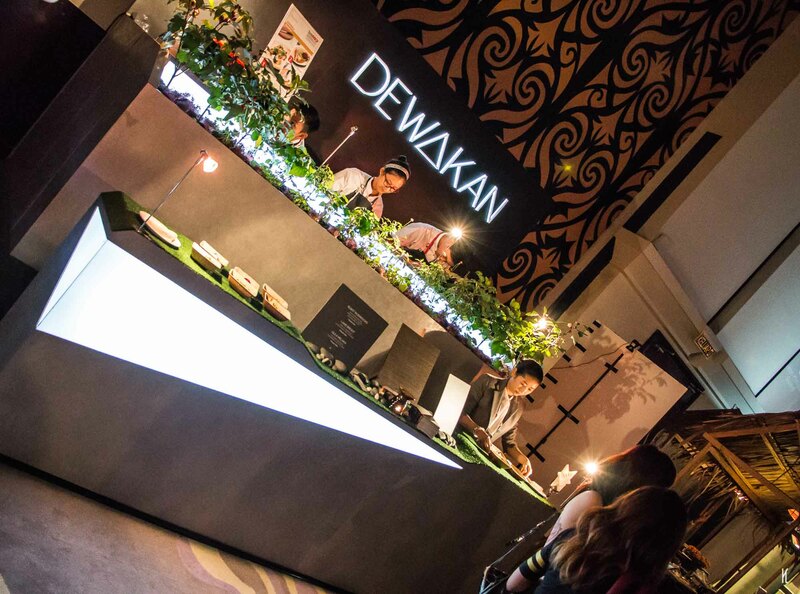 Booth Design for Dewakan at Taste MIGF (Malaysian International Gourmet Festival), held in Berjaya Times Square, KL. 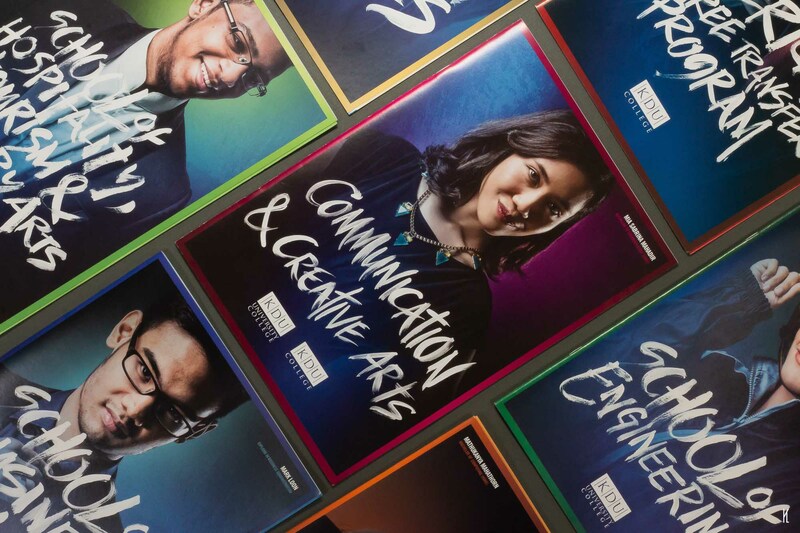 KDU University College School Prospectus, featuring a new progressive grit concept.